KEEN New York is proud to be an official charity partner of the TCS New York City Marathon held on November 3, 2019. More than 50,000 runners crossed the finish line in 2018, making the New York City Marathon one of the world’s largest and most popular events. 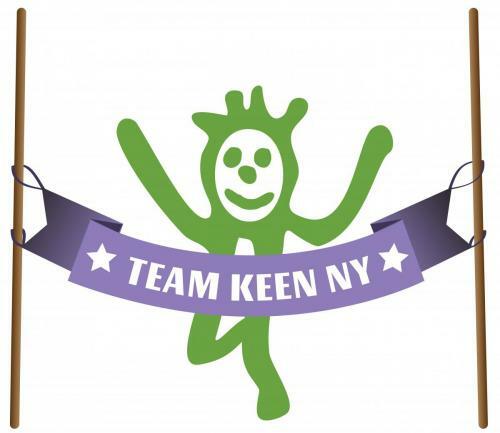 This year 5 runners will be supporting KEEN NY.